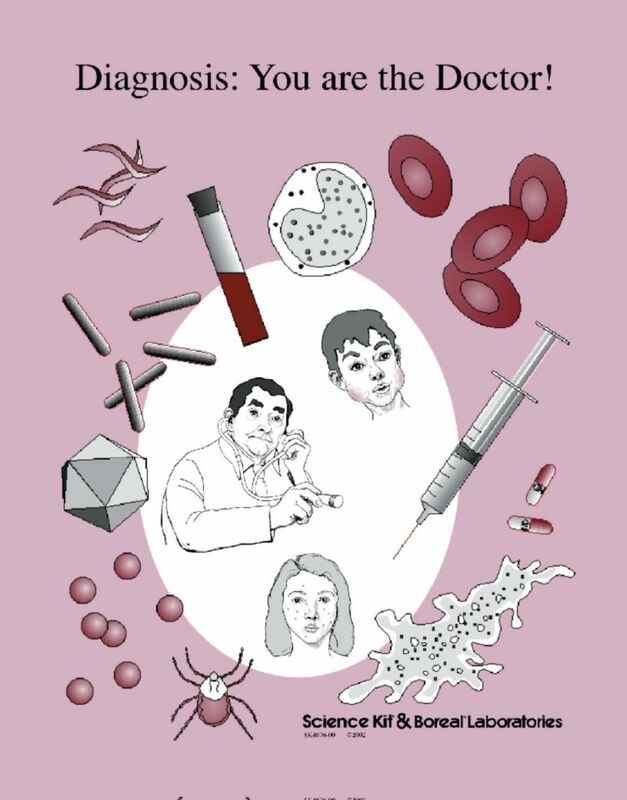 Students become doctors with this medical diagnosis activity kit. With Diagnosis: You Are the Doctor, students work in groups to diagnosis one of 21 patients. Each patient has a different disease. Students examine the symptoms and select what tests are to be run on their patient. Armed with the test results, a disease info chart, and a mini "per," the groups attempt to determine the disease and recommend a path of treatment. Finally, each group is required to present their case before a review panel (the teacher and the rest of the class). 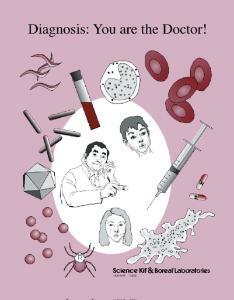 Ordering information: This kit includes a manual, a binder, and patient folders.